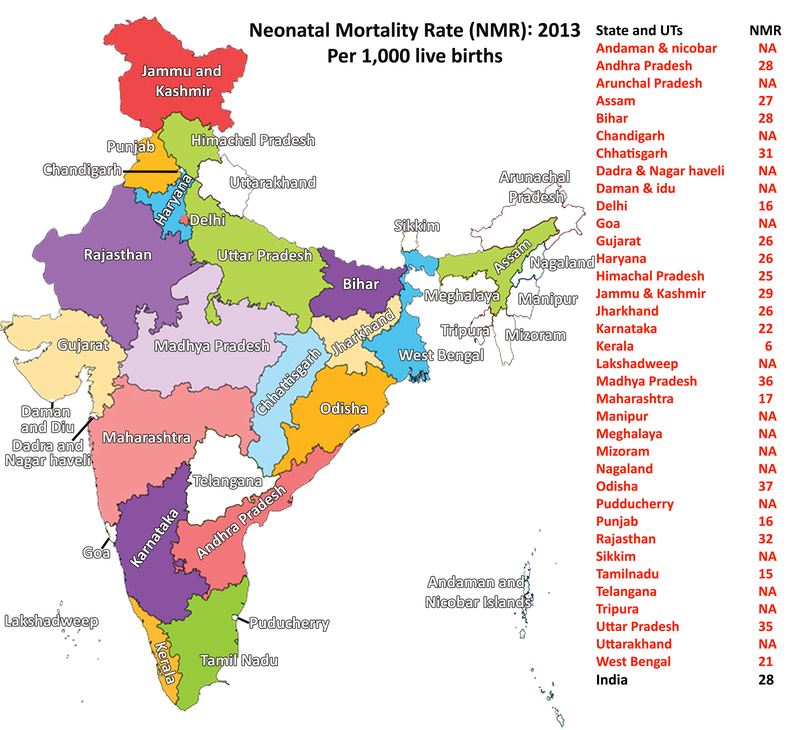 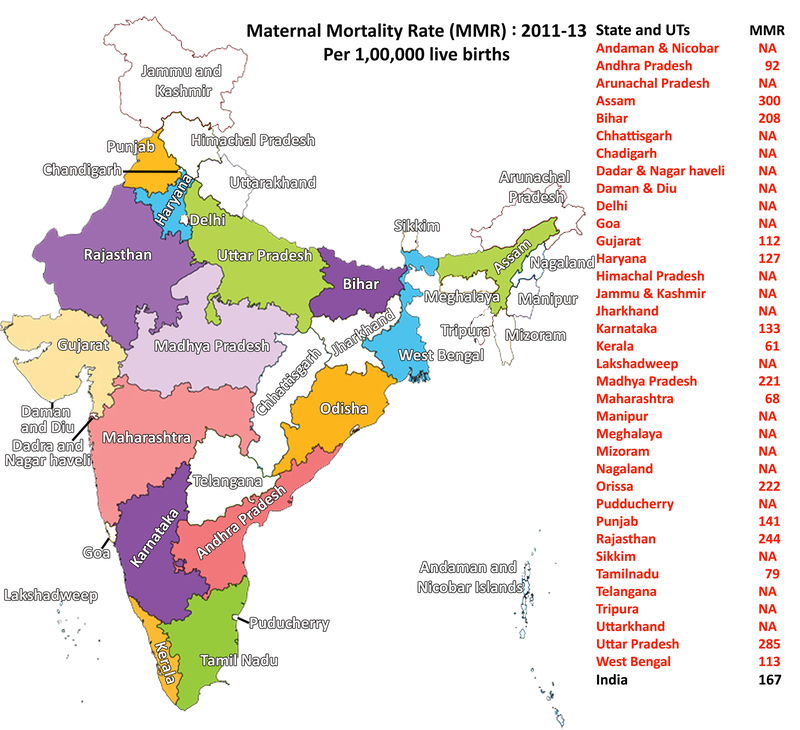 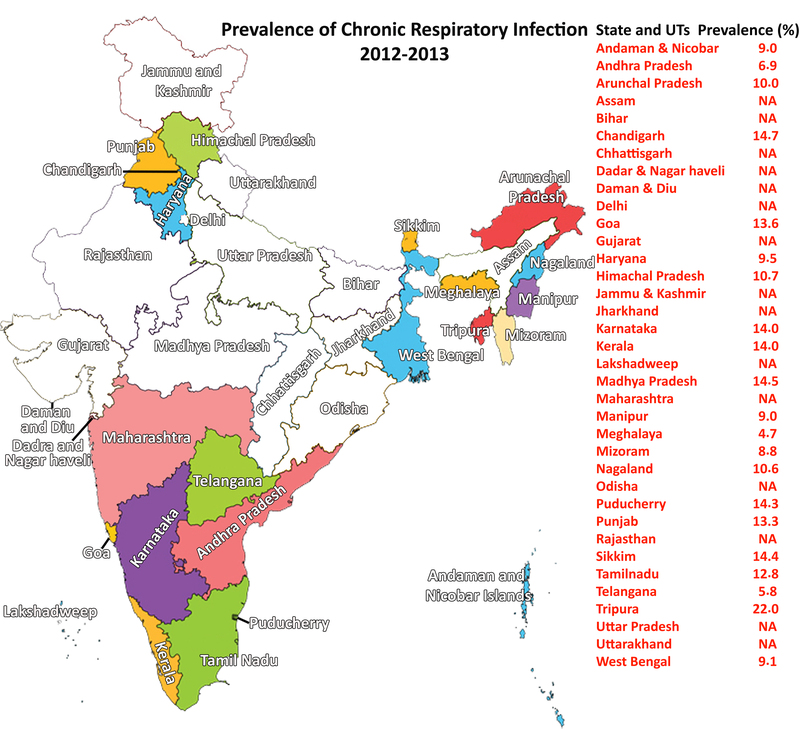 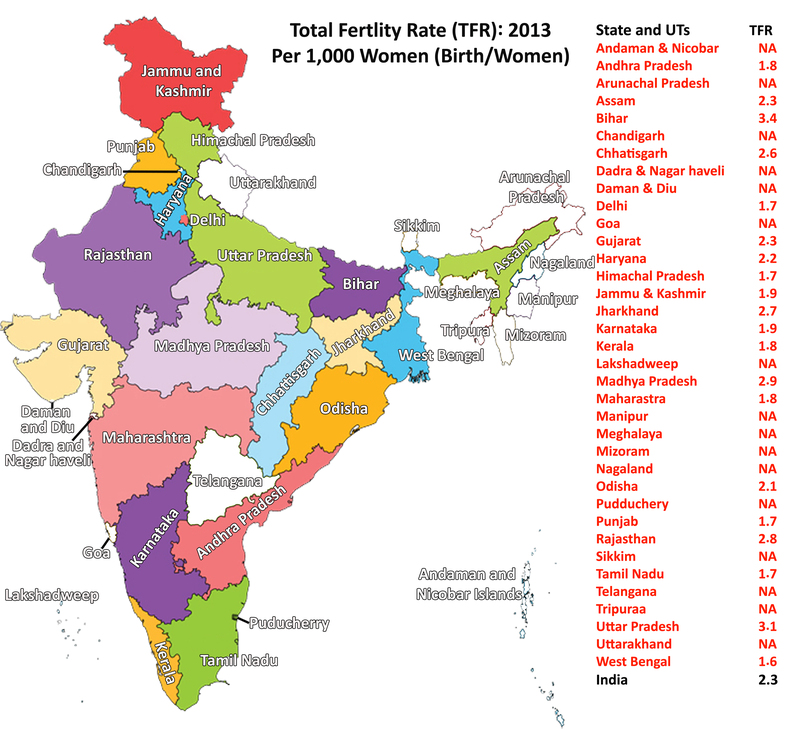 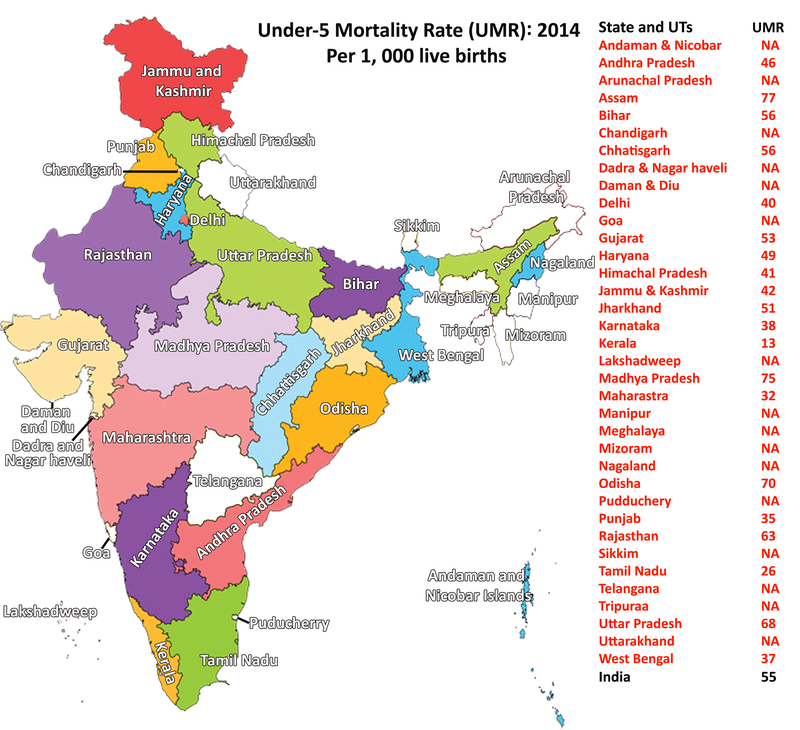 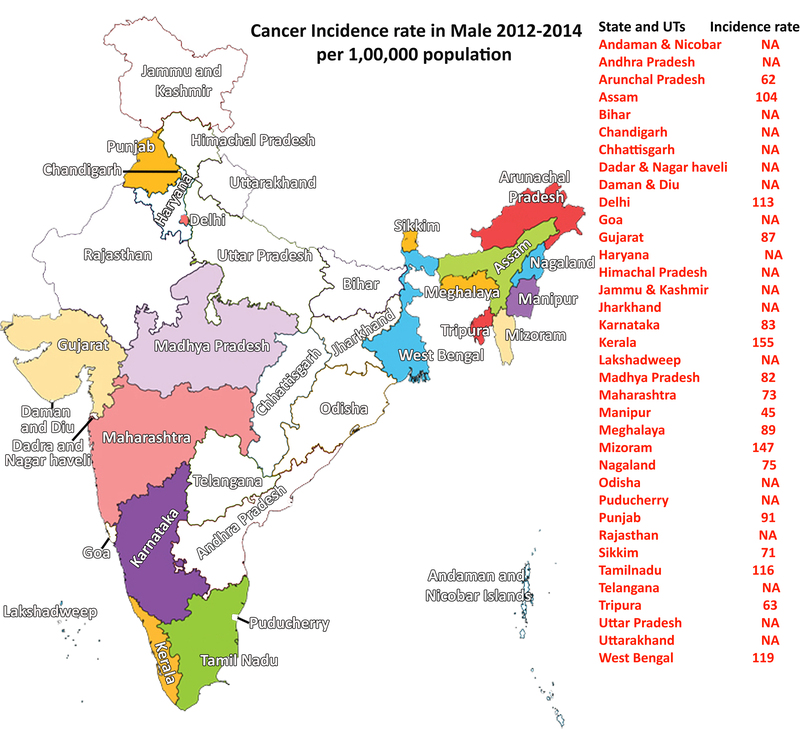 Home » Society- Nutrition Atlas of India (First of its Kind) and other important data-sets !!! 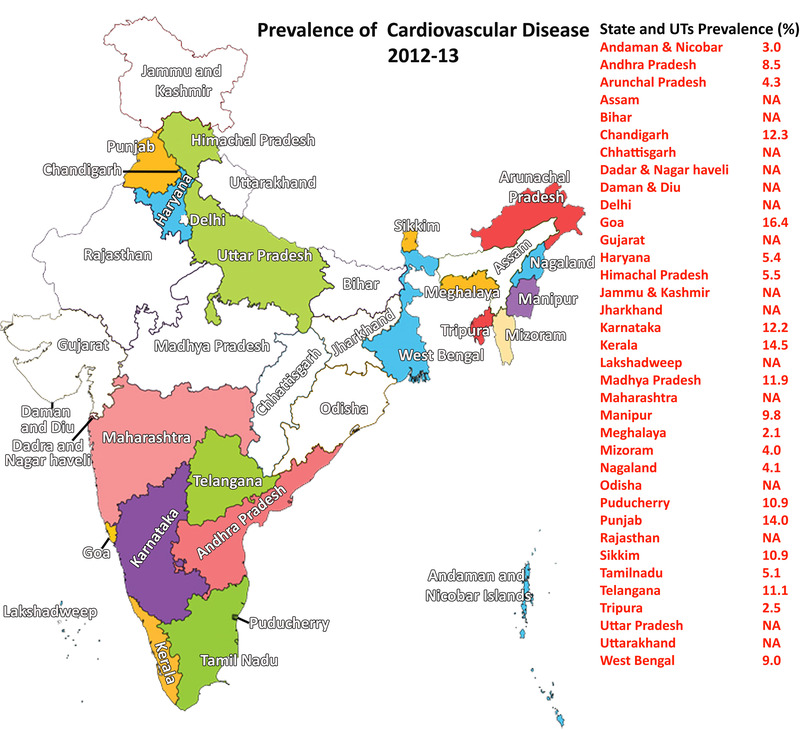 The first of its kind , the National Institute of Nutrition has publised Nutrition Atlas of India and the datasets are extremely important for MAINS. About NIN- National Institute of Nutrition (NIN) was founded by Sir Robert McCarrison in the year 1918 as ‘Beri-Beri’ Enquiry Unit in a single room laboratory at the Pasteur Institute, Coonoor, Tamil Nadu. Within a short span of seven years, this unit blossomed into a “Deficiency Disease Enquiry” and later in 1928, emerged as full-fledged “Nutrition Research Laboratories” (NRL) with Dr. McCarrison as its first Director. It was shifted to Hyderabad in 1958.